Check out our new website! 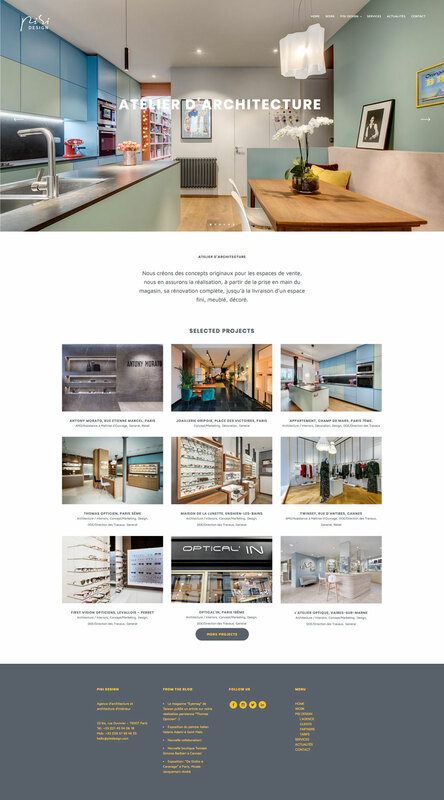 Pisi Design Architects is back online with a brand new design and new photo galleries of our latest works. You’re welcome to leave your comments and ideas. Keep in touch, many more news to come. Thanks to Francesco Cosmi and Luca Guerri of Officina48 for their precious contribution and helpful collaboration.